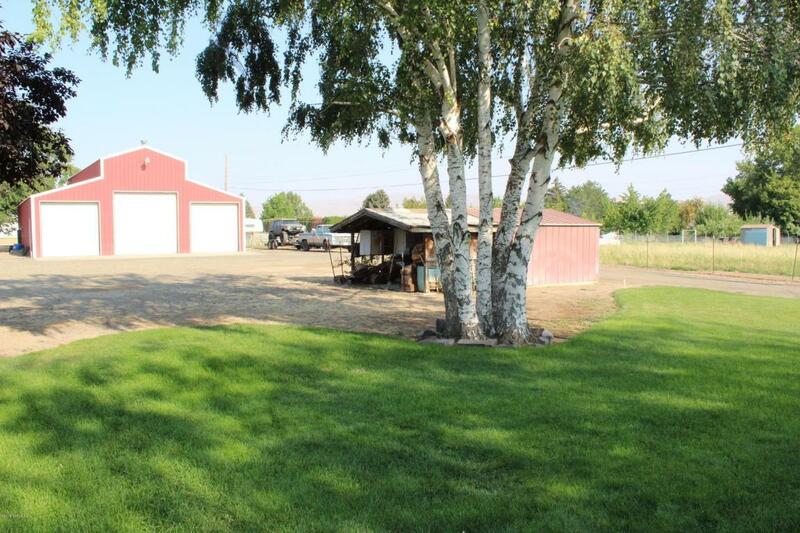 Great Selah home on hard to find level 2 acre parcel with AMAZING 40 x 60 sq ft insulated, heated SHOP with storage loft. 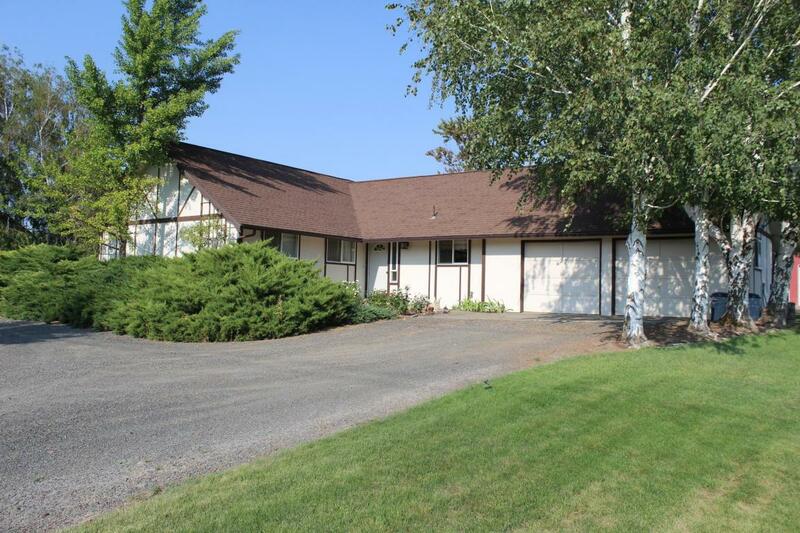 Three br, 2 bath ranch style home with newer vinyl windows throughout. 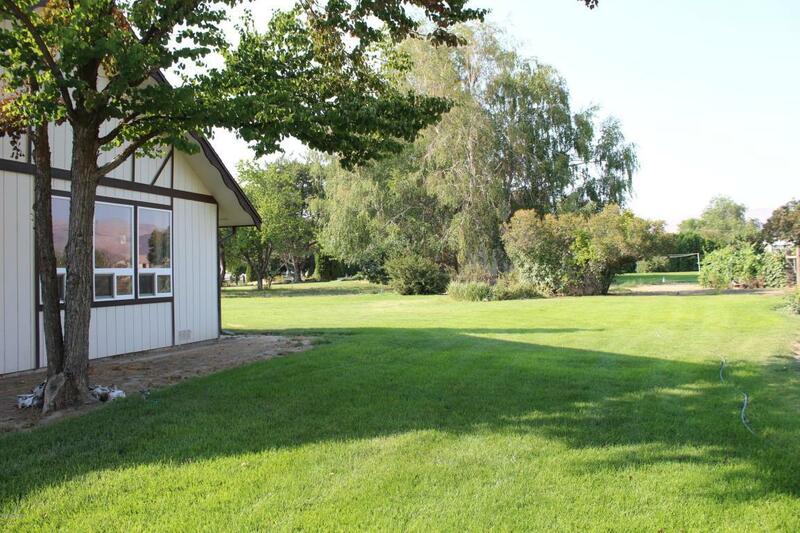 Beautiful landscaping with circular driveway and ample parking for RV and all of your toys. Fenced pasture for your animals. Hot tub on back patio looking out over sweeping mountain views. 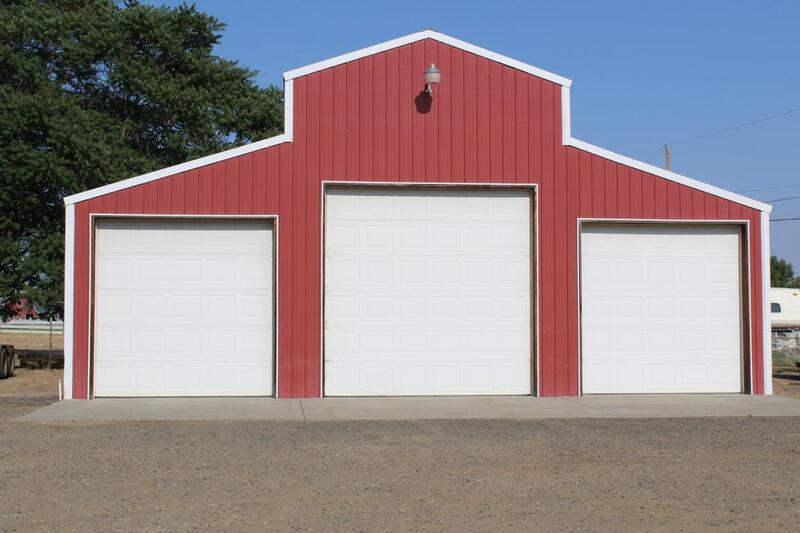 Truly need to see to appreciate this home in a country setting, yet close to town, shopping, and schools. Listing provided courtesy of Lisa R Simpson of Dedicated Realty.